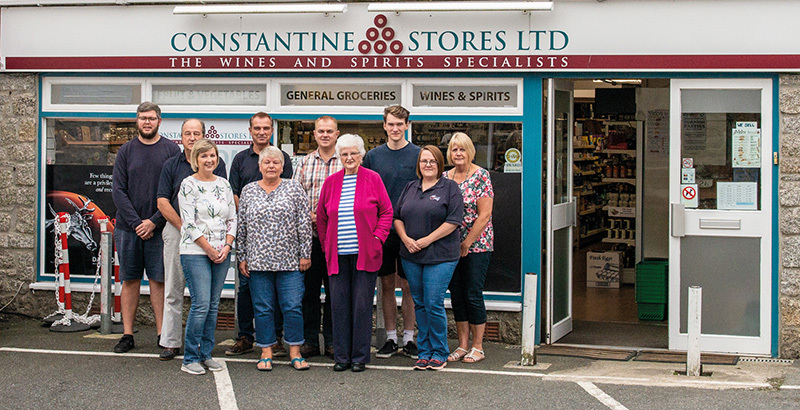 Known by many as an ‘Aladdin’s cave’, your Christmas tipple wishes will certainly be granted with a trip to Constantine Stores! 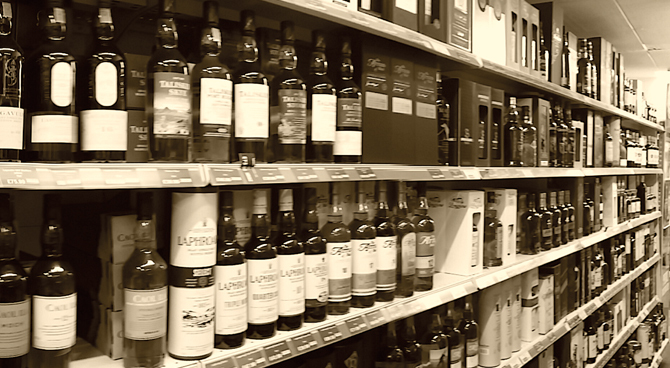 This famous store is a renowned family run wine and spirit specialist, based in the village of Constantine. 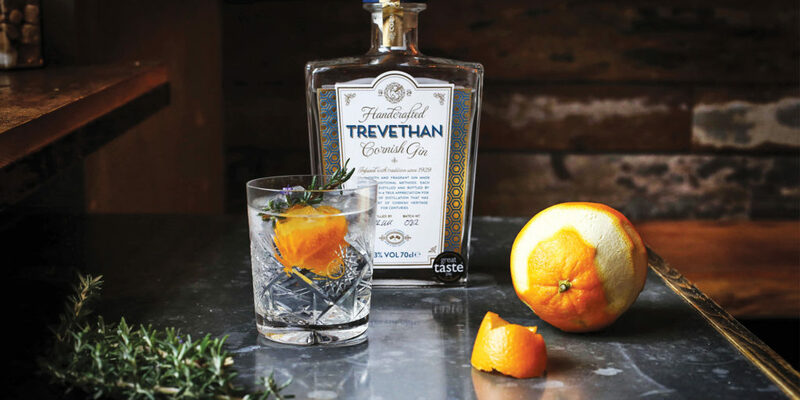 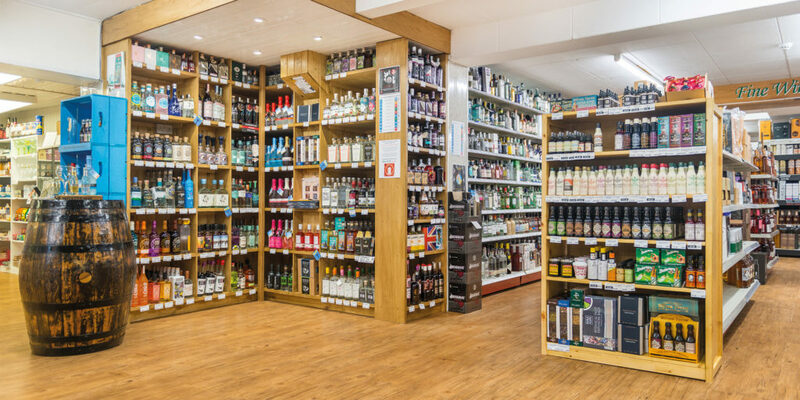 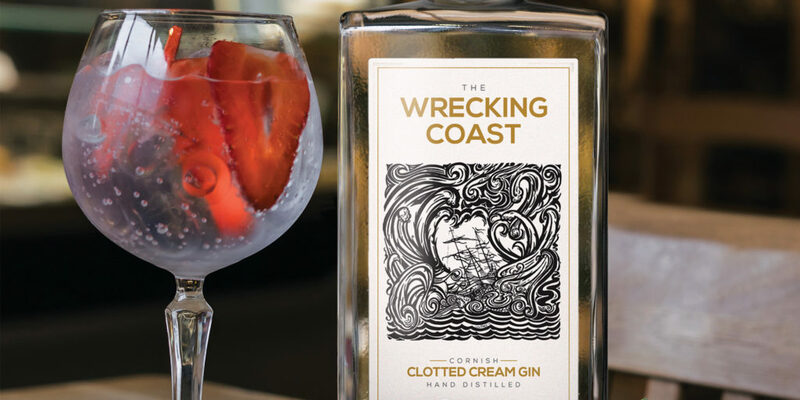 The team here have supplied the public and trade for more than 60 years, carrying the largest selection of wines and spirits in the south west and distributing them throughout Europe via their website. 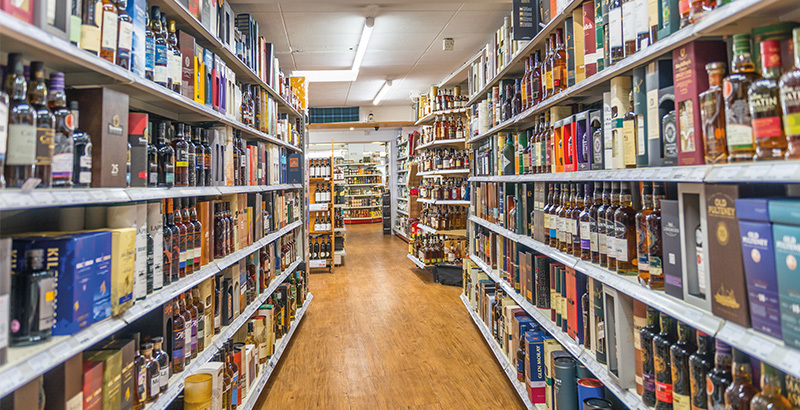 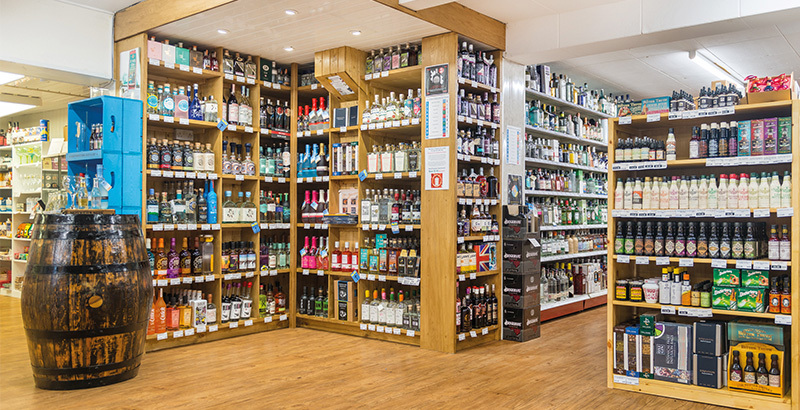 Customers regularly describe the shop as an ‘Aladdin’s cave’, due to the vast selection of boozy wonders that can be found there. 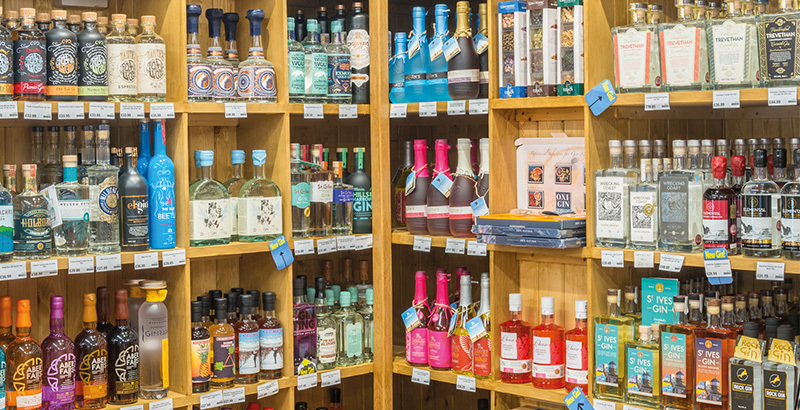 At Christmas, the shelves are positively bowed under the weight of new arrivals and old favourites in equal measure (excuse the pun!). 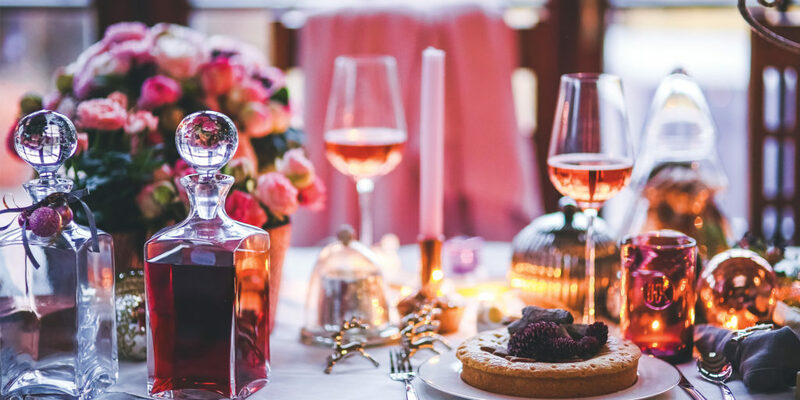 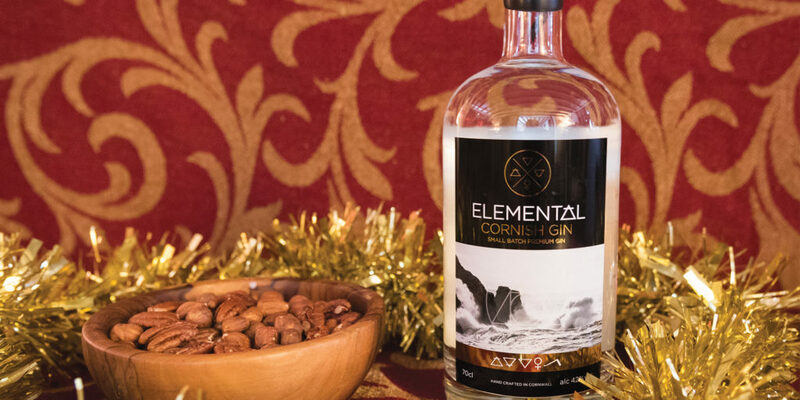 There’s also an array of exclusive offers, perfect for easing the festive spend and something that customers have really come to appreciate at this often-expensive time of year. 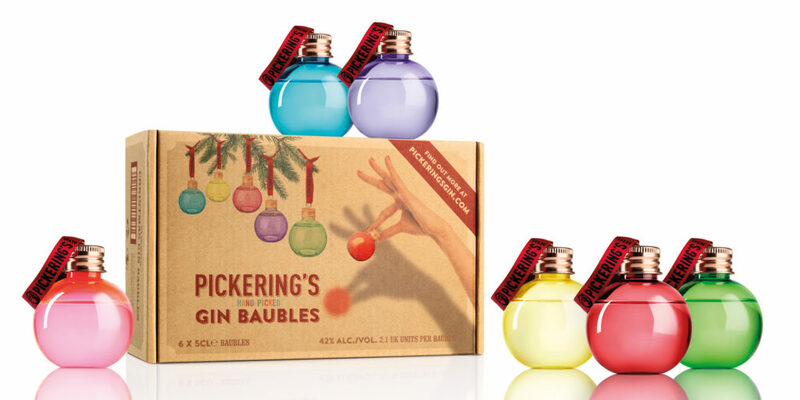 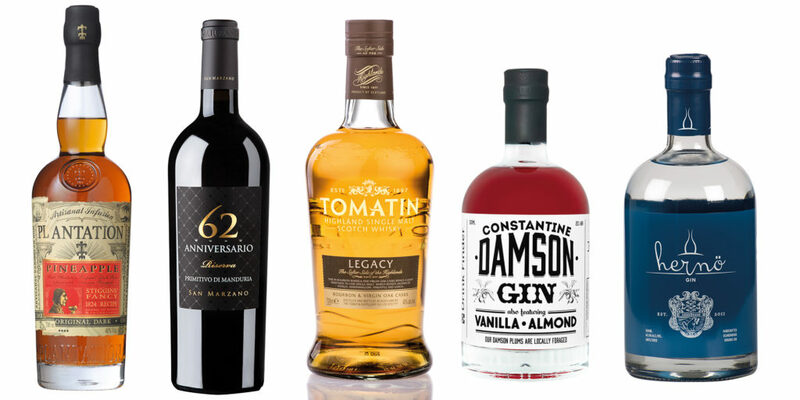 Here are some of the team’s top tipples for this Christmas.